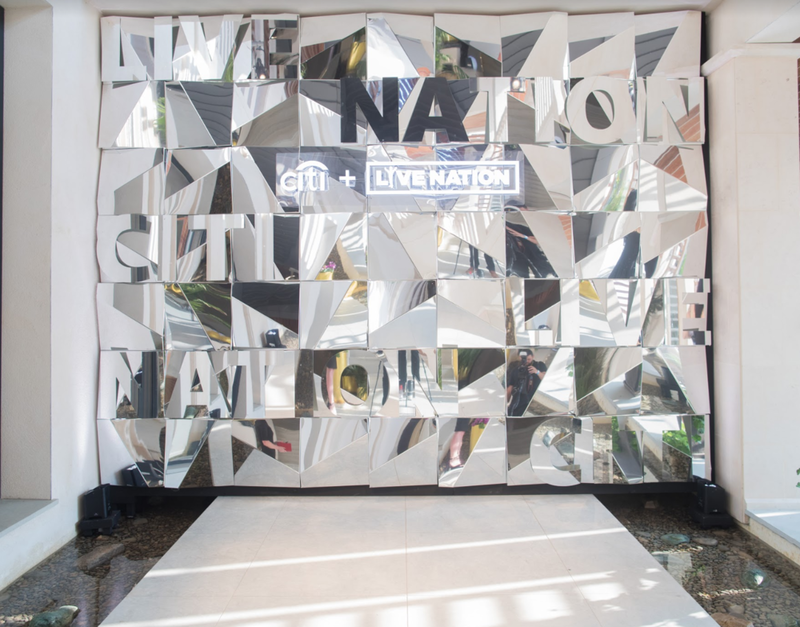 Live Nation, the world’s largest live entertainment company, needed to establish and execute a strategic framework for its presence at Cannes Lions including an exclusive party with Citi, its largest client. for meetings, and a public-facing panel at Cannes Lions. ⭑ Produce partner events, meetings that result in revenue-driving relationships, and a cohesive toolkit to tell Live Nation’s brand story. ⭑ Aligned Live Nation’s key stakeholders and partners to ensure all parties’ goals and objectives would be achieved throughout the multiple events during the week. ⭑ Provide overall project management and execution including the conceptualization, marketing, and execution to ensure cohesive branding, messaging, and quality throughout all brand experiences and elements. 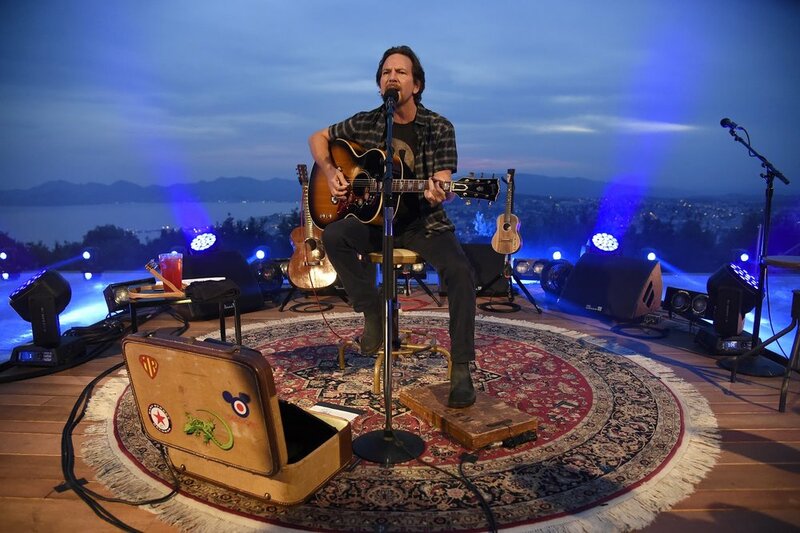 ⭑ Incorporate programming with brand partners to elevate and strengthen Live Nation’s existing brand partnerships such as Citi and Vox Media. Going on our third year on partnering with Live Nation at Cannes Lions, our relationship is that of a team extension. LCW is closely tied to the team, the brand, strategy and desired outcomes as a business. We take the lead in pre-planning with strategy sessions that look at previous years while plotting and recommending the path forward to a heightened experience and business result. a result elevated its revenue-driving influence over the next 12 months.